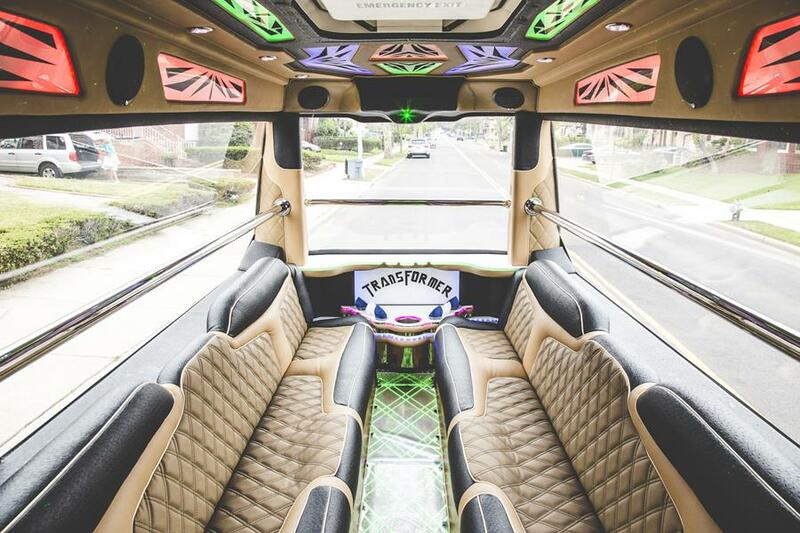 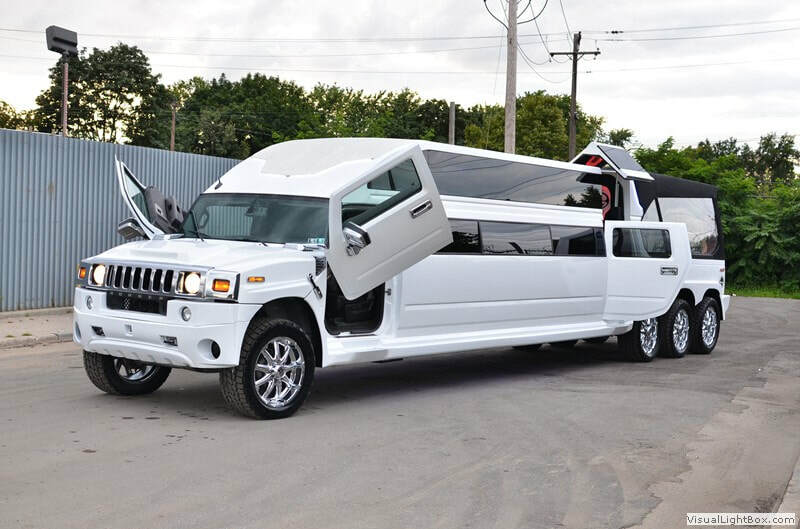 There are Hummers that can accommodate up to 22 passengers, you may choose to ride in tandem or in transformer Hummer. 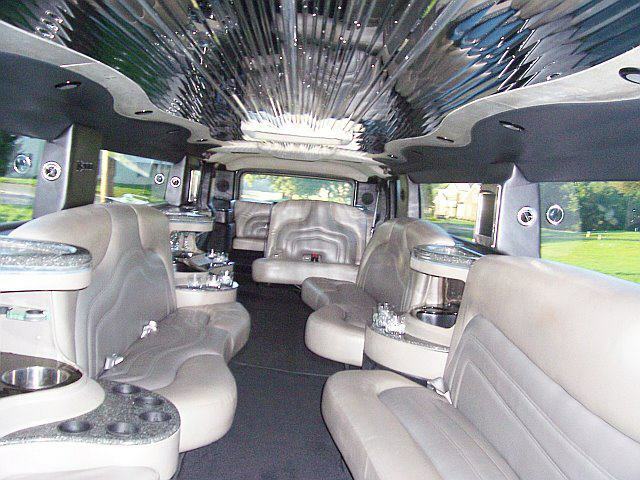 No matter what you choose BathRock Limo will turn your special night into a spectacular night. 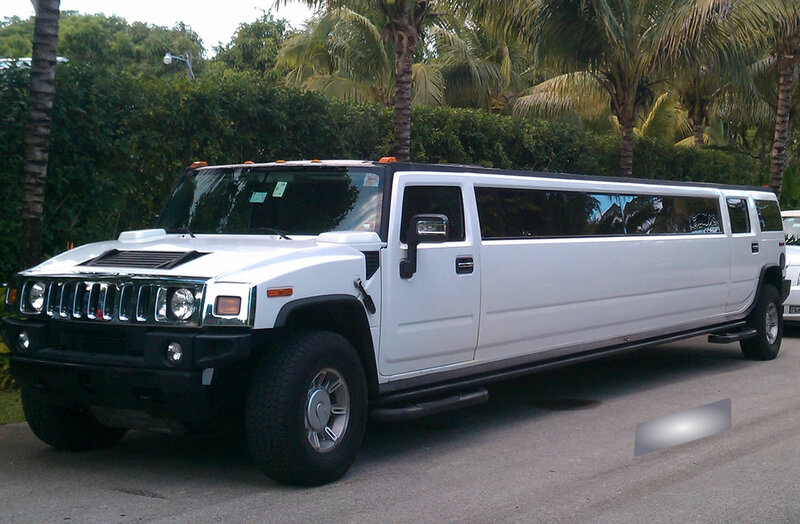 ​For Hummers or any other limo complete the form above for limo in Bethesda or Rockville, or contact us at 301-825-8833.